You can make getting a mortgage as a self-employed contractor as hard or as easy as you’d like. Go the traditional High Street route and you’re in for a hard, dissatisfying slog. But find a contractor specialist broker? Your hardest job will be choosing matching curtains and carpet. What types of contractor can get a UK mortgage? 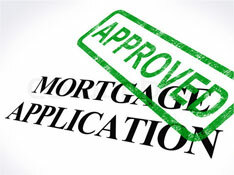 What types of mortgage are available to UK contractors? How much can self-employed contractors borrow for a mortgage? Why getting the right information to the underwriters is so important. Get a mortgage that can use your top line contract rate! 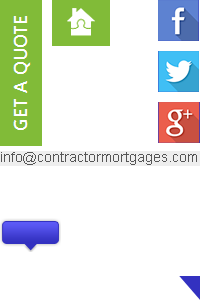 It’s thanks to the IT crowd that bespoke mortgages for contractors exist. As banking systems digitalised, banks outsourced specialists to update their systems. despite that high income, banks had little in place to accommodate an IT contractor’s mortgage needs. Just when you thought discrimination was a thing of the past, you happen upon your High Street bank looking for a mortgage. You present your credentials as a contractor. The adviser’s eyes ignite when they see your day rate. Does your income protection cover your contractor lifestyle? Our friends over at IPSE commissioned Kingston University to research the country’s self-employed. As expected, numbers are growing, with results showing an independent UK workforce of almost 2M. It’s safe to say, contractors and freelancers are now essential to the overall job market.